Riders seeking diverse experiences can find all they need in Vermont. The list included here provides more information on adaptive riding opportunities. Interested in exploring your opportunities to mountain bike? Awesome! 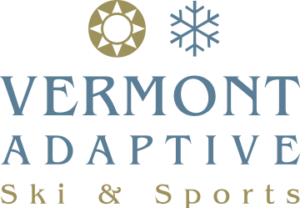 Check out Vermont Adaptive to learn more about lessons, bikes and locations. Do you have information about other locations great for adaptive riding? Let us know.